Mark has been around insurance his whole life. He has had the opportunity of growing up in a family operated insurance agency. 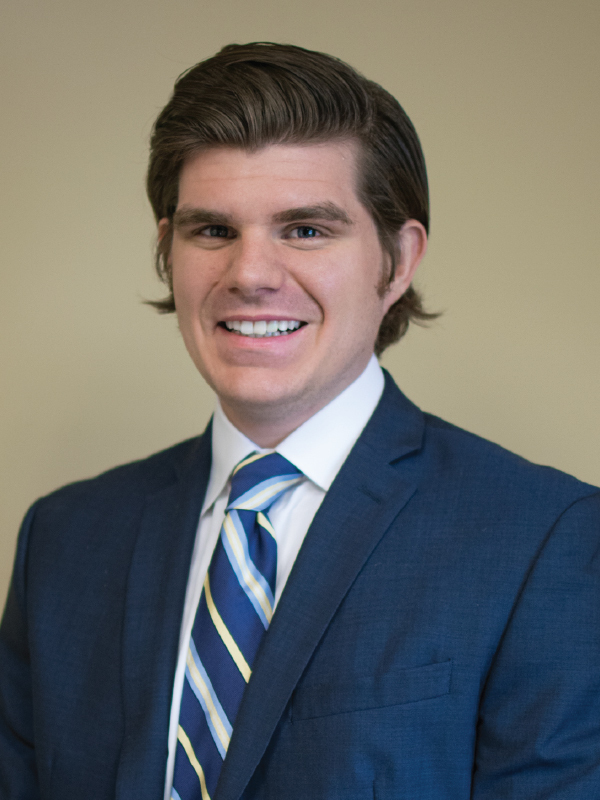 After graduating from Western Kentucky in 2015, he began pursuing his career in insurance. He wanted to be able to make a difference in people’s lives. Over the years, he has built quality relationships and provided true value and benefit to the people he serves. He was born in Louisville and now resides in Shelbyville, Kentucky. Mark is a fan of college and professional sports. He also enjoys kayaking, spending time with family, and attending concerts.